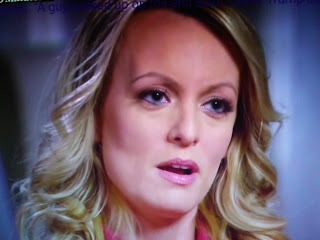 If what Stormy Daniels saying is true, why isn't she moving to have Avenatti disbarred? He could lose his license over this? 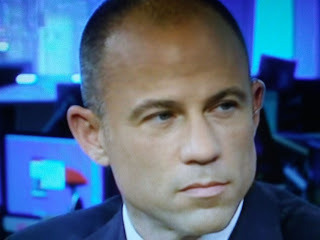 Daily Beast reports Michael Avenatti sued Donald Trump for defaming Stormy Daniels against her wishes, Daniels told The Daily Beast in a statement on Wednesday.